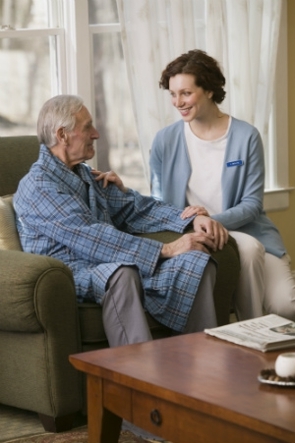 Is your loved one in need of emotional support and home healthcare services? Our specialists are here to take care of your dear ones. Compassion First Home Health Services is a home care agency providing personal care services in Fort Lauderdale and the surrounding areas. Our professionals realize that your loved one can recover fast in a homely environment. We provide friendly services in a healthy environment. Our caregivers will assist our clients with all their daily activities. We help your loved one feel better at home. Call us today at (954) 372-1996 to learn more about our services.